Radical Radiance is about manifesting a life beyond your wildest dreams. It’s about feeling good no matter what. It’s about how when you allow the universe to have its way with you, it’ll be the wildest lover you ever had. 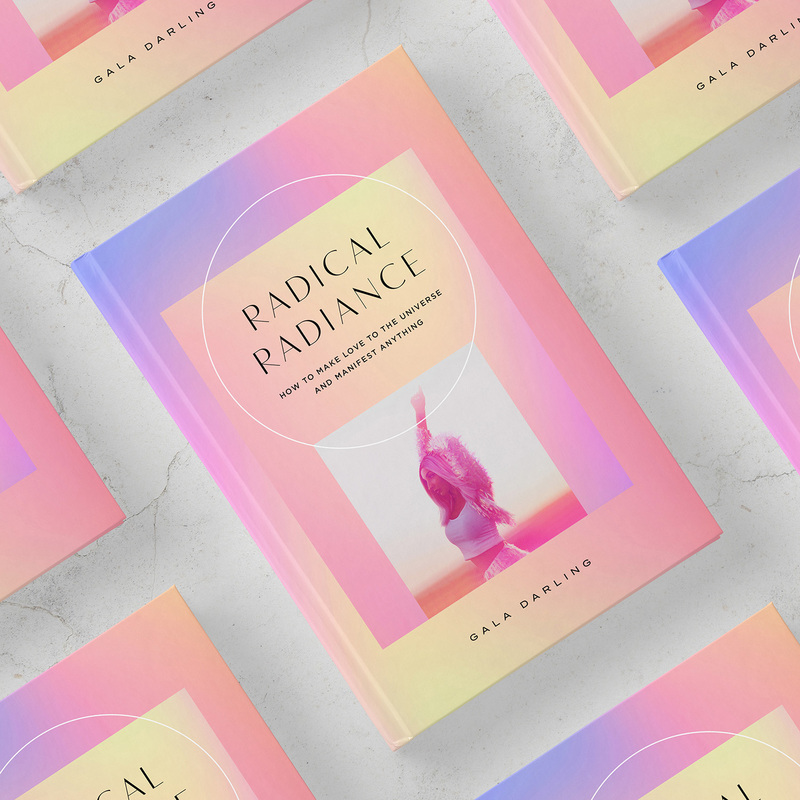 Radical Radiance comes with an accompanying audiobook and 10 tapping videos to match each chapter! You won’t just learn about how to manifest, together we are going to tap out all the resistance and blocks that are in your way! You are manifesting all the time. The question is, do you like what you’re calling in? If you feel dissatisfied when you look at your life — lackluster love, suffocating work, a messy house, an unhealthy body, a sense of boredom and uncertainty — you are manifesting like a boss! You are simply putting your attention on the wrong things; things that worry you or fill you with fear. Imagine what your life would look like if you redirected that energy towards what you wanted, instead. Radical Radiance is about feeling good no matter what. When you make feeling good your first priority, everything around you explodes into bloom. Possibilities stretch out to infinity. Opportunities dance their way across your path. You follow the positive momentum and life simply gets better and better. It is absolutely delicious. When you let go of your need to control people and circumstances, all of those feelings of stuckness, uncertainty and apathy dissolve. When you finally relax and give in to the present moment, you will fall in love with the world all over again. When you allow the universe to have its way with you, you’ll discover that it’s the wildest lover you ever had. The thing is, no one teaches you how to think. No one has shown you how to train your mind to focus on what is good and let that lead you. Instead, you let your fears, anxieties and stresses run rampant, and then wonder why you keep attracting your worst case scenario! The great news is that I can show you how to literally rewire your brain for success and happiness. 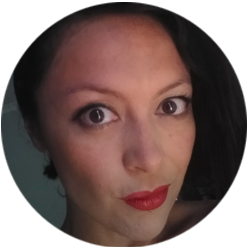 I can show you how to clear out those old patterns and limiting beliefs that are holding you back. (It’s so much easier than you think!) And once you do that, attracting the things that light you up is simple. I know this for sure: the more fun you have, the more your life will flow. The more abundance you will experience. The more love, joy, and excitement will be in great supply. I can’t wait for you to experience it for yourself. Want a little preview? Read the Introduction right here! Here’s how this book is different. Radical Radiance will be released as a serial, one chapter at a time, a new one fresh off the presses every month. You will receive a new chapter on the 1st of every month, for the next 10 months! In addition to the chapter, every month you will receive an MP3 of me reading the chapter aloud. Perfect for listening to while you walk, commute, work out, or fall asleep! To make sure that it all sinks in, you will also be sent a secret video containing a special tapping routine relating to the subject of the month! This will help you solidify what you’ve read, release resistance, bust through blocks, and truly implement these principles in your life. This is EPIC, and truly life-changing. And finally, this is not a solo project! 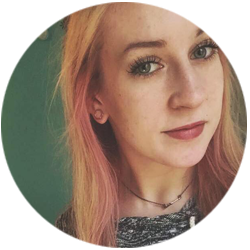 I want your input! With every chapter, you’ll be invited to contribute. You’ll be able to make notes, ask questions, and share your experiences. You can ask for more clarification, suggest tweaks, and brag about your successes! We are going to collaborate on this. Think of this as our working first draft, a way of making the final print version the very best it can be. I’ll read all your notes and suggestions, and include anything that enhances the book. 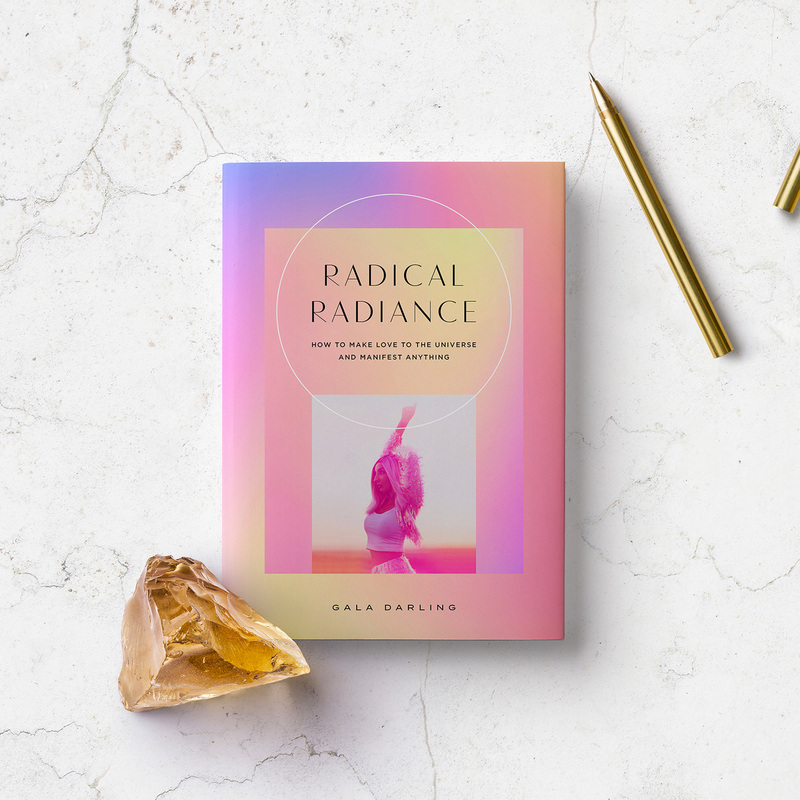 When Radical Radiance goes to print in 2019, you will be thanked in the acknowledgments, no matter whether you submitted feedback or not! The finished book will be available for purchase separately, and as a thank you for being a subscriber, you will get the re-recorded, final version of the audiobook for free. Because baby… You are so worthy of being spoiled!